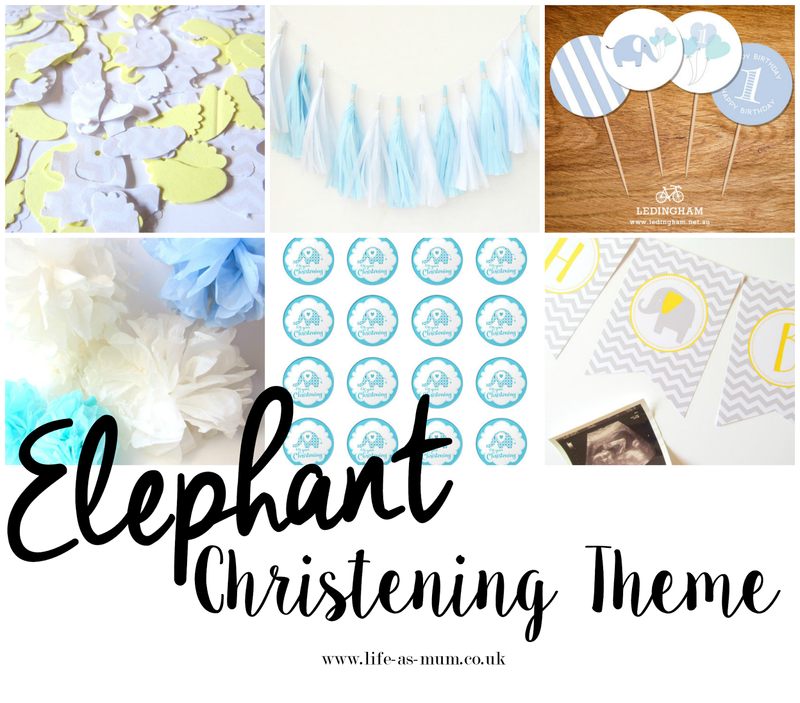 When Freddie was born the first thing I wanted to do was plan his christening. I wanted to christen him when he was quite young, but things got in the way. We decided to book his christening for the 5th of February, and I thought it was the perfect date because it's the same date as my Great Nain's birthday. Sadly, she passed away just under two weeks after Elliw was born. I thought have Freddie's christening the same day as her birthday would be the perfect way to celebrate his life and remembering her life too. Mia and Elliw have both been christened when they were younger. Mia's christening was only a small get together at the church then a family meal planned afterwards. Elliw's christening was a joint christening and first birthday gets together. We christened her at our local church and then had the after-party at a local club. Freddie will be christened in the same church as Elliw, but I decided to change the after venue to a golf club in our nearest town. I felt the club was too small for both families and there wasn't enough room for everyone to sit last time, and I didn't like how separate everyone was. 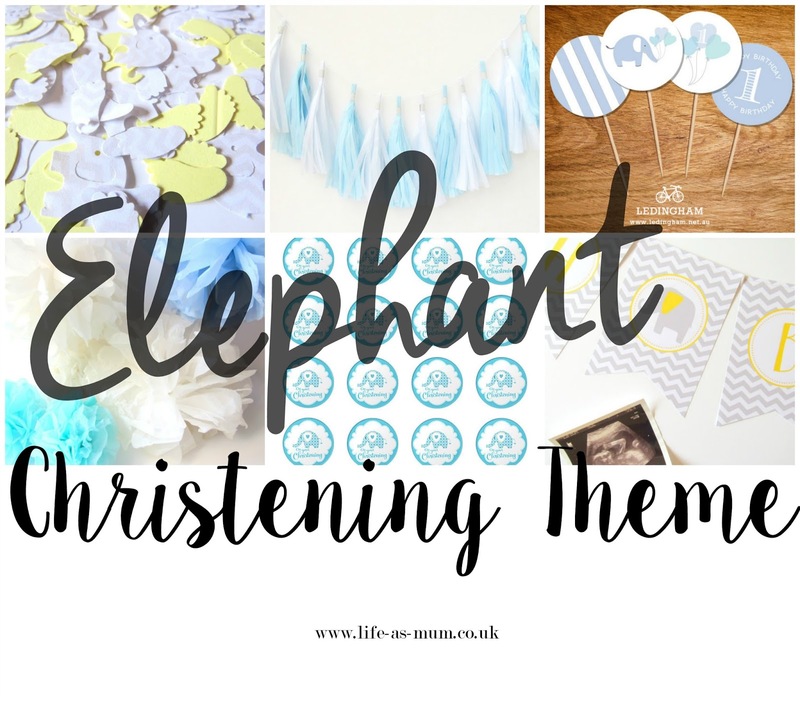 I've decided on an elephant theme for his christening, My friend will be baking and decorating his cake, and I have been getting the decoration bits ready for his day. The colour scheme I have chosen is a white, grey, light blue and ochre theme. They are my favourite colours and the colour theme he is going to be having in his own bedroom, once I get round to it.